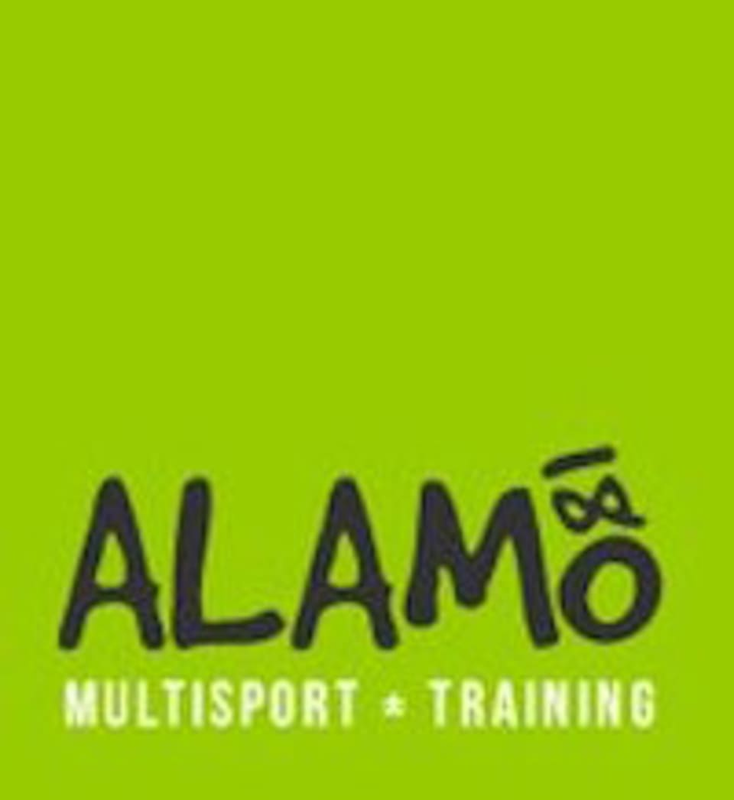 Start taking classes at Alamo 180 Multisport + Training and other studios! Triathlon swim class in the pool. Class focuses on drills, endurance, strength and open water swim skills. (Note: this class is for experienced swimmers and geared for triathletes). Fins, kickboards and buoys are provided. Location: San Antonio College (SAC) Pool located in the Candler Physical Education Center. 1300 San Pedro Ave, San Antonio, TX 78212 If using Google Maps, plug Candler Physical Education Center and it will get you there. The pool is in the building next to the tennis courts and across from the ScobeePlanetarium (looks like a giant blue snow cone). Turn right when you come through the doors and take the next right to find the pool entrance. There are no upcoming “Triathlon Coached Swim” classes on this day. Alamo 180 is located in the heart of San Antonio with easy access from 281 and San Pedro.